Scientists have made advancements in restoring fertility post chemotherapy. The key lies in printing organs like ovaries and implanting them in the body. Infertility affects approximately one-tenth of all women of childbearing age in the United States, according to the Center for Disease Control. This is a devastating diagnosis, especially since it can be difficult to successfully treat. 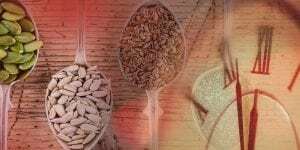 Many of these women had previously been diagnosed with some form of cancer and had to undergo chemotherapy or radiation therapy as part of their treatment. This often leaves women sterile, regardless of where the cancer was located. Before undergoing chemo or radiation, many women choose to freeze their immature eggs, thus saving them from harm, but the ovaries are often damaged or altered. The ovary is the primary organ in the female reproductive system. Women generally have two of them, one on each side of the uterus, and they are attached to the uterus by fallopian tubes. Each ovary consists of immature eggs and other endocrine cells called follicles. At birth, a woman’s ovary already has all its eggs. 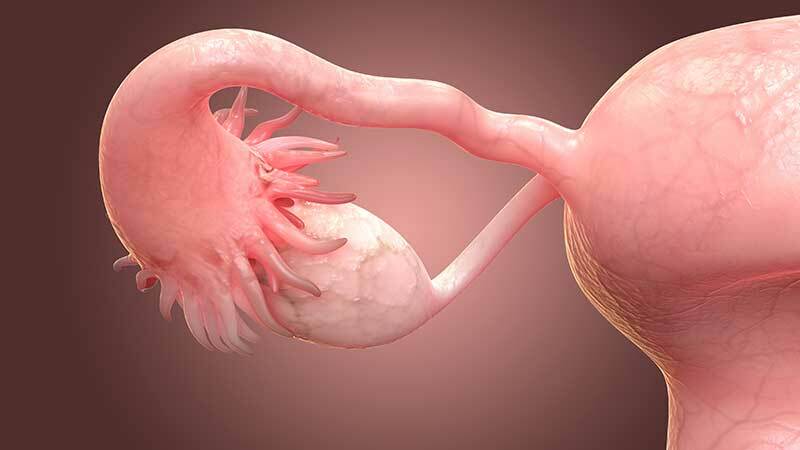 Once she reaches puberty, each month, an egg travels from the ovary, through the fallopian tube, to the uterus. If sperm is present, the egg is fertilized and pregnancy occurs. Each ovary also releases hormones that help regulate the stages of the reproductive cycle. Thus, this organ is necessary for fertility, sustaining pregnancy and other regulatory functions in young women. While researchers have attempted transplantation or repair of an ovary after chemotherapy and radiation, there is currently no reliable solution. However, researchers are currently working on a method of printing a replacement. A branch of regenerative medicine has emerged in which researchers are developing methods involving the use of 3-D printers to create tissues and other structures in the body. This field is still in its infancy, especially when it comes to creating working human body parts. For this process, a 3-D printer is loaded with biomaterial. In the case of an ovary, this is gelatin which helps form the structure of the organ. Following a pre-programmed plan, the printer overlaps tiny layers of gelatin to form the shape. Then, the egg follicles are inserted in the printed organ. Since the structure is formed from organ cells, the hope is that the printed organ then begins functioning normally. Scientists are studying this process in every part of the body, from printing cartilage to blood vessels and even complex organs like kidneys and lungs. Many of these are currently in testing phases, doing transplants in smaller animals. Dr. Teresa Woodruff of Northwestern University recently announced her team’s breakthrough in the field of printing reproductive organs. 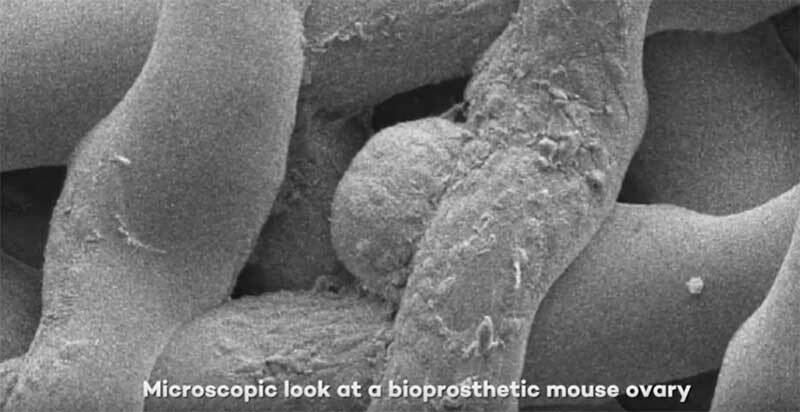 Using 3-D printing, they replicated a mouse ovary and transplanted live mouse follicles deep in the structure. 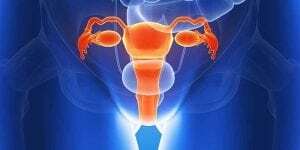 After ensuring viability of the follicle cells eight days later, they transplanted an ovary into seven sterilized mice. After mating, two of these mice successfully reproduced live offspring. This means that, after transplant, the circulatory and endocrine systems from the mouse’s body incorporated the new ovary into the existing framework, which is one of the biggest challenges to this type of procedure. In the future, Woodruff and her team hope that, before cancer treatment, doctors can remove the follicles and store them in a printed ovary for later transplantation when the patient is cancer-free. The primary difficulty with implanting organs in humans is vascularization. While the mouse blood vessels readily accepted the transplanted ovary, human organs are significantly larger, and the process is not as simple. This research bodes well for the entire field of regenerative medicine. 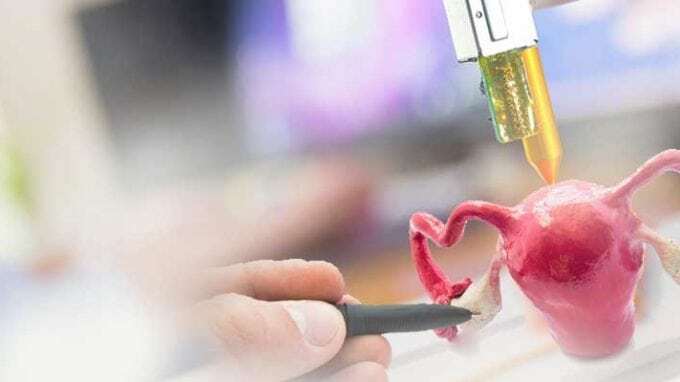 While there are different challenges to printing specific organs, the biggest obstacle is creating a structure that will function normally as part of the body. 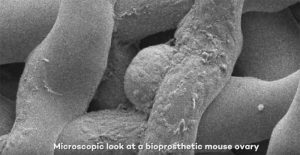 Proving that a printed ovary can create living offspring, even just in mice, shows that this is the future of medicine. Researchers across the world are working on similar projects like printing bone to help repair severe fractures, skin for burn victims and other organs like the bladder.